I’ve teamed up with Bord Bia again this year for their #FlexYourMussels campaign. 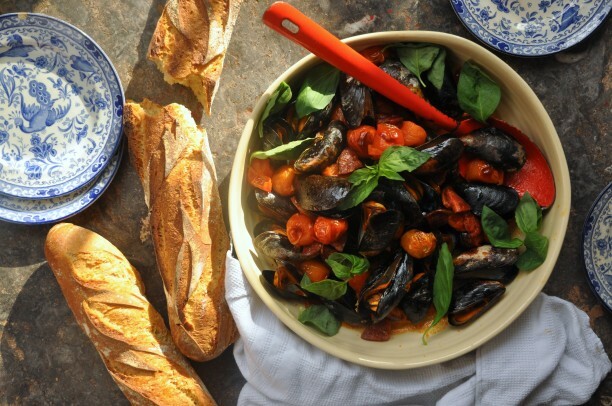 It’s a great excuse for me to recipe test lots of gorgeous mussels dishes and this one was by far our favourite. 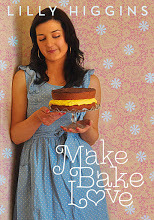 I devised this recipe, as usual, from picking up some delicious key ingredients. The queue at the fish stall at my local Farmers’ Market is always the longest and starts early but it’s easy to see why. The fish is so incredibly fresh. 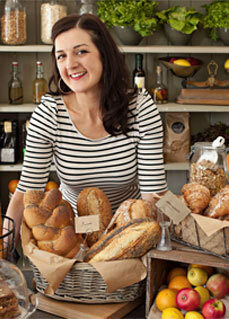 I got a huge bag of mussels last weekend for about four euro so picked up some chorizo and crusty bread to have with it. I usually steam mussels and love delicious Moules Mariniere with white wine and garlic. I had been describing to the kids how the shells open so we decided to oven roast them and watch through the glass as each shell sprang open in the heat. To say these went down a treat would be an understatement! I’m going to cook them like this from now on. I didn’t use any oil and just relied on the juices from the chorizo and mussels to create a spicy salty sauce. 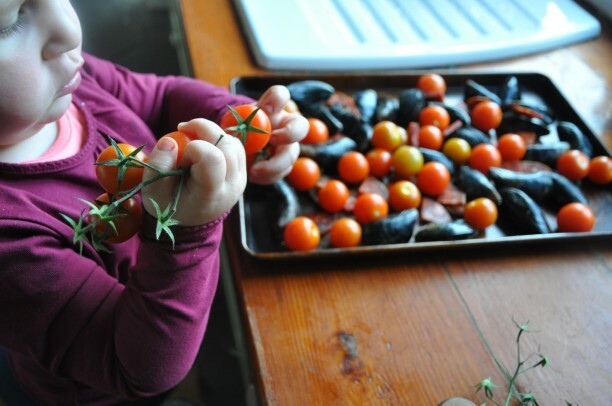 It was so gorgeous with sweet liquorice basil leaves wilted in amongst the burst tomatoes. These mighty little shellfish are packed full of nutrients being a great source of quality protein and provide several vitamins and minerals including iron, zinc, selenium, iodine, some B group vitamins and omega 3 fatty acids. They are also low in fat but I balanced that out nicely with the chorizo! I was delighted to see the kids eating them so eagerly. The entire dish took twenty minutes to make and that included scrubbing the shells and cooking time. I did have plenty of insistent help though!! 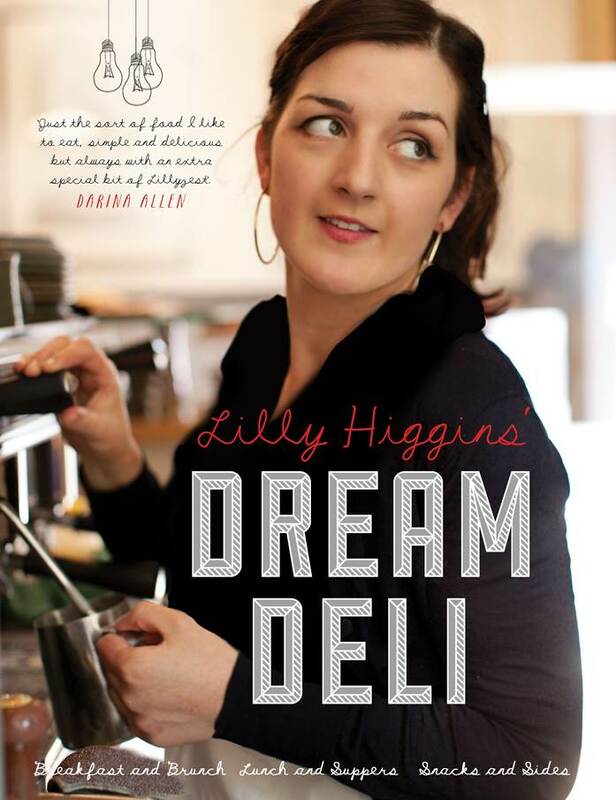 I’m going to throw in some crushed fennel seeds next time I make this and top it with flat leaf parsley. It would have been delicious drizzled with pesto too. Wash and debeard the mussels. Tap each one on the sink if it is open, if it doesn’t close then discard it. 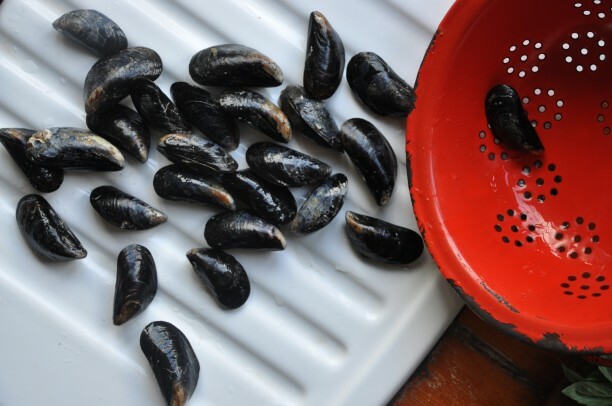 Dry any excess water from the shells with kitchen towel and place the mussels on a baking tray. Add the tomatoes and chopped up chorizo. 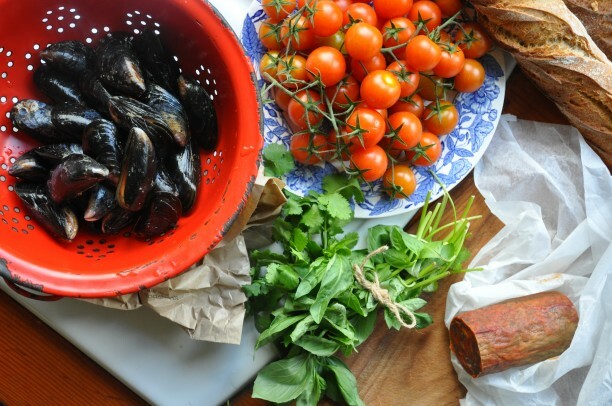 Roast in the oven for 10-15 minutes until the tomatoes are almost bursting and the mussel shells are open. Discard any mussels that have not opened. 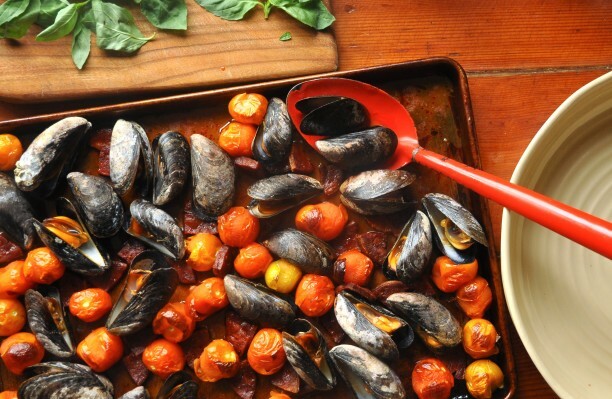 Transfer the mussels, chorizo and tomatoes into a wide serving dish. 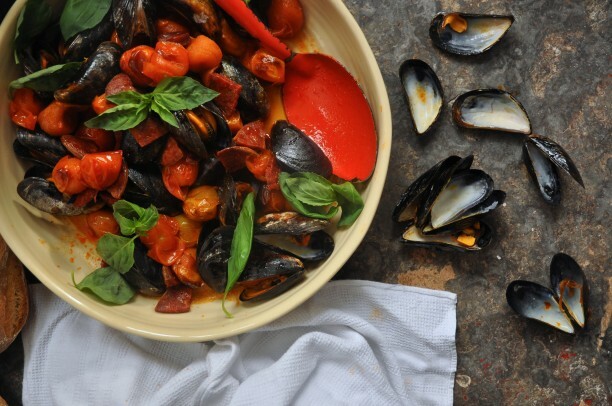 Spoon over the gorgeous chorizo juices, make sure you pour it into the mussel shells too. Scatter with plenty of torn basil and serve right away with the crusty bread.